The experts tell us that stress management is important to all of us. If this is true then it is especially important for people going through the emotional rigors of a divorce, and it becomes absolutely essential for senior citizens involved in the divorce process. Let me share three examples from my actual practice. Two weeks later the man was dead of a heart attack. Second, three months after the divorce of my client, a 64 year-old woman, from her 72 year-old husband, I received a call from my former adversary who told me, “Your ex-client just killed my ex-client.” When I asked him what he meant, he told me that his former client was socializing with friends the night before when my former client telephoned him. He told me that my former client started berating the man, in the presence of his friends, for not doing something that she felt he was supposed to do. My adversary told me that his former client hung up the telephone, laid down on the couch, and died. Similarly, a few years ago, a very nice but extremely distraught, emotional 84 year-old man hired me for a divorce. 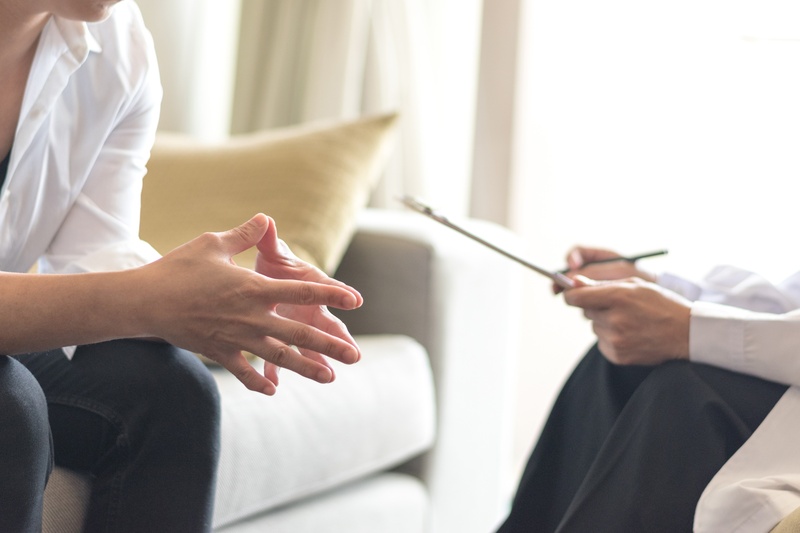 During our very first office consultation, I discussed the benefits of counseling with a mental health professional, which the client rejected outright. Accordingly, I told the man about the above two cases. I also told him about my experience with grandparents who get too involved in their children’s divorces, either out of love for their children, or love for their grandchildren, or both. I tried to convince him of the need for him to have the assistance of a mental health professional to help deal with the overwhelming stress. He insisted that he was fine and refused to get the emotional support that, to me, he so obviously needed. Six weeks later the man suffered a stroke and died. I certainly do not mean to cause anyone paranoia about dying simply because they are getting divorced or are involved in a loved one’s divorce. I am not suggesting that the process of divorce increases the mortality rate for the average person. What I am saying is that the process of divorce can be exceptionally hard on senior citizens. Those who read this column know that I am an advocate of counseling for anyone going through the divorce process. My point simply is that in my experience, senior citizens, whether they are getting divorced themselves or are actively involved in the divorce of one of their children, can often benefit from counseling.